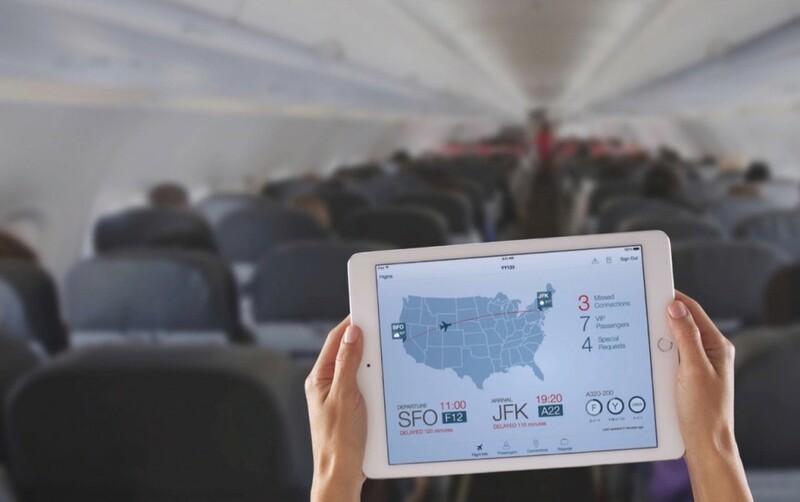 The partnership between the two tech giants, Apple and IBM revealed 10 new enterprise apps under the MobileFirst for iOS collaboration. The 10 new enterprise apps have distinct tools for various organisations such as managers, professional business and field service travelers and government organisations. 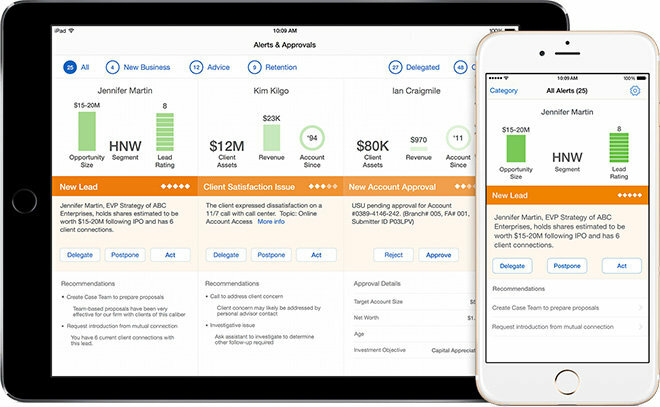 Out of a total 32 MobileFirst enterprise apps under iOS and IBM partnership, the latest brings support for iPhone, Apple Watch and iPad. The addition to the 22 previous collaboration between the two giants, the 10 new applications focus on productivity with integration to the latest technology such as Touch ID, FaceTime, Push Notifications, iBeacons and location services. We will be telling you about the addition of enterprise MobileFirst apps to the previous collaboration so buckle up. The motive behind working together of IBM and Apple is to transform the enterprise work and international reach and security plus apps with rich content and solutions. IBM’s MobileFirst for iOS will integrate with Box according to news from the previous month for a better cloud control, focusing on management, distribution,storage and sharing. The latest addition to the IBM’s MobileFirst for iOS include the following applications. Shift Track: This app is opmtimised for managers and available for iPad. It deals in a smarter approach for managers to schedule and staff. Shift Sync: This app is available for both iPhone and Apple Watch that enables employees to manage control over their schedules. It features a friendly UI with an intuitive dashboard. Travel Plan: This iPhone app is optimized for business travelers to make planning on trips simple and time saving. 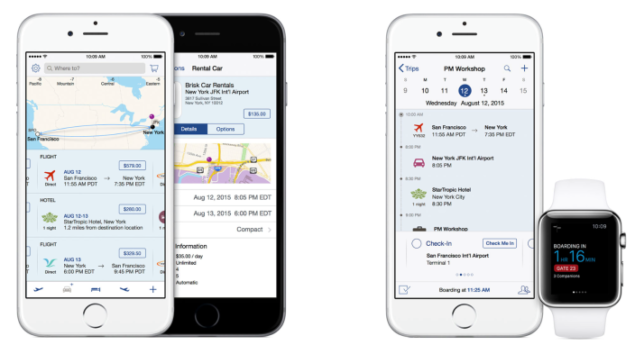 Travel Track: Business travelers can use this app on iPhone and Apple Watch. Business travelers can keep track of their team member aboard based on reservations and calendar entries. Safe Site: The Safe Site app is a priority for forepersons as it integrates with microphone and camera built in the device. It alerts forepersons for any unsafe conditions as near misses and incidents. The data can also be shared with employees to create a safe environment. Field Inspect: This app is designed for government inspectors and is available on the iPad. The basic purpose of this app is to keep a record of data. No matter what field or agency an inspector is dealing with, the availability of data and recording that data is easy. Asset Inspect: This app iPhone app enables field technicians to inspect asset behavior and its maintenance along with efficiency. Asset Inspect focuses on analytic to provide a possible ’cause’ to the problem pertaining to assets. Load Advise: This app has the exact same purpose as it sounds. To give a sound recommendation to clients. the app is modified for Mortgage Officers and its available on the iPhone. Load Track: The app is designed for Mortgage officers to keep record of loan and their summary and any other process required to complete the loan operation. Expert Resolve: Field Service Professionals can use this app on their iPad to diagnose problems judging on the bases of historical data figures and devise appropriate solution. Since, Apple added another device, Apple Watch to its ecosystem, there was a need to add these enterprise apps. Apple is moving forward with its plan to increase work efficiency and productivity in organisations their external field work as well. If you want to check the complete lineup for IBM’s MobileFirst for iOS apps, go to Apple’s website. As for now, let us know what do you good people think about this partnership?